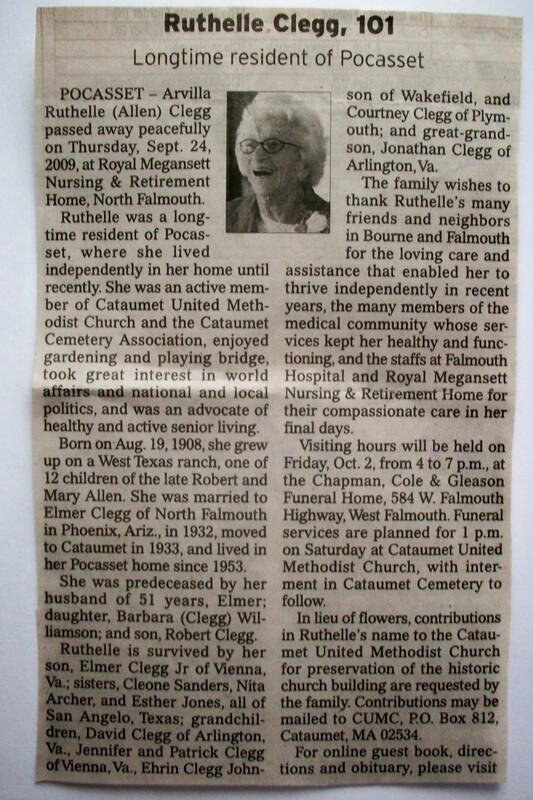 Died: September 24, 2009 in North Falmouth Ma. Married: 1932 in Phoenix Az. To: Elmer Irving Clegg; (1902 – 1983) (Enoch Irving Clegg & Louise Ada Rounds); Elmer married (1) Lillian Marie Heikila (1903 – 1930) in Falmouth Ma. on June 1, 1927; Lillian died in Phoenix Az. 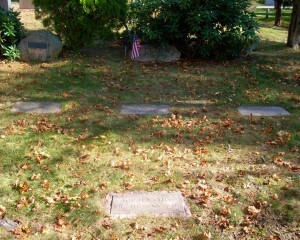 & is buried in Oak Grove Cemetery in Falmouth Ma. 1. Barbara A. Clegg Williamson; (June 6, 1935 – September 11, 1966); Married Milton E. Williamson, Jr. in Bourne Ma. 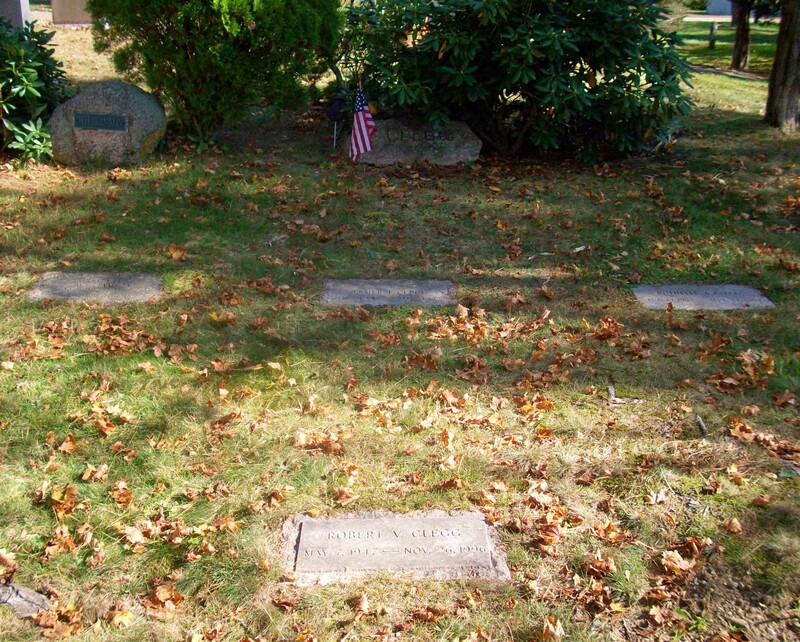 on October 1, 1955; Barbara was a member of Bourne High School Class of 1953; She is buried near her parents in Cataumet Cemetery. 2. Elmer Irving Clegg, Jr.; (February 14, 1937 – ? ); Married Patricia A. Vona in Bourne Ma. in December 1963; Elmer, Jr. was a member of Bourne High School Class of 1954. 3. 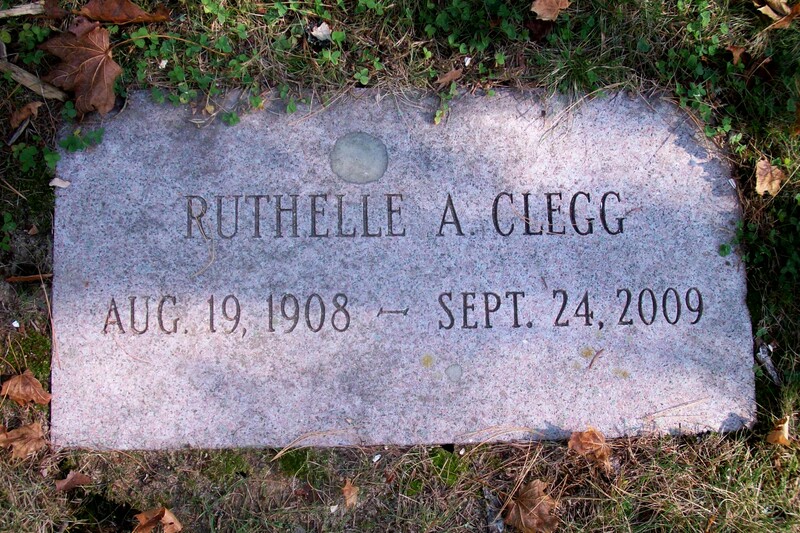 Robert Verdon Clegg; (May 7, 1947 – November 26, 1996); Robert is buried near his parents in Cataumet Cemetery.